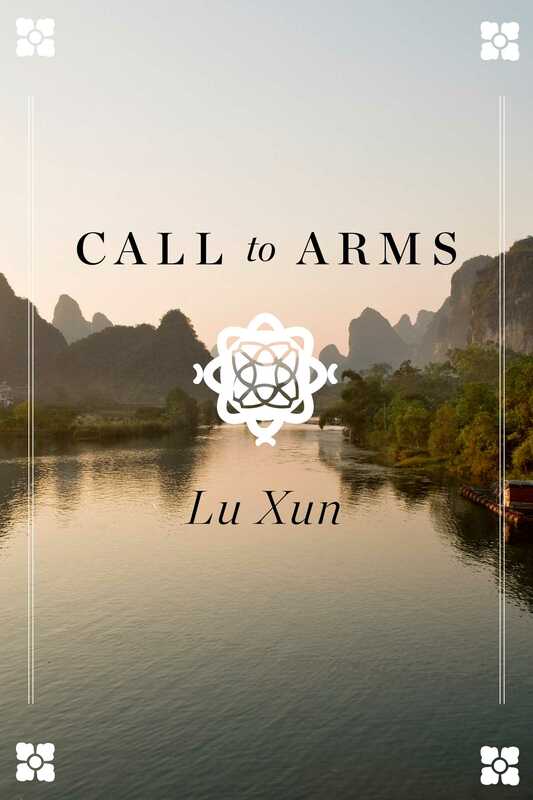 Call to Arms is a collection of revolutionary Chinese writer Lu Xun’s most famous and most important short stories. Featuring “A Madman’s Diary,” a scathing attack of traditional Confucian civilization and “The True Story of Ah Q,” a poignant satire about the hypocrisy of Chinese national character and the first work written entirely in the Chinese vernacular. Together this collection exposes a contradictory legacy of cosmopolitan independence, polemical fractiousness, and anxious patriotism that continues to resonate in Chinese intellectual life today.